Discover the full range of sewage treatment solutions for off-mains treatment. Certified to EN12566-3, Tricel Novo sewage treatment plants come in sizes from 6-50 population. Lightweight and manoeuvrable, high strength, easy to install, efficient and reliable. Certified to EN12566-3, Tricel Vitae sewage treatment plants come in sizes from 6-50 population. 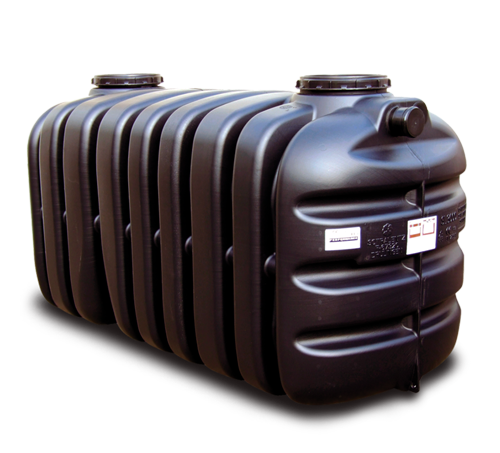 High strength composite tanks, easy to install & maintain, suitable to discharge to a waterway (NI only). Certified to EN12566-3, Tricel Puraflo tertiary treatment modules uses Peat fibre to treat the effluent. Ideal for seasonal and intermittent use. Simple to install maintain. 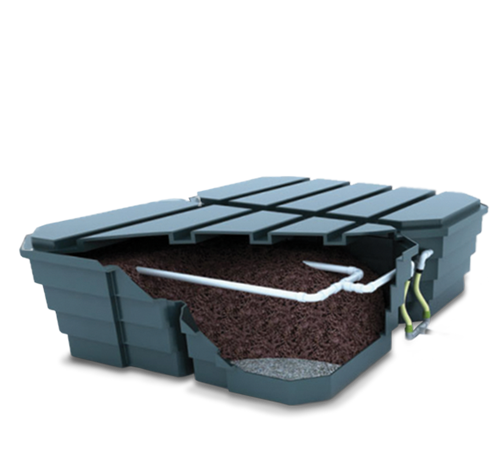 Certified to EN12566-1 Tricel Vento septic tanks come in various sizes, made from HDPE. Quick and easy to install, at prices that are amazing value for money. We meet your specifications and guarantee both quality products & services. We accompany you right from the start, through to the end of your project, with over ten years experience we will assist you through design, specification, supply and maintenance of your septic tank or sewage treatment plant. 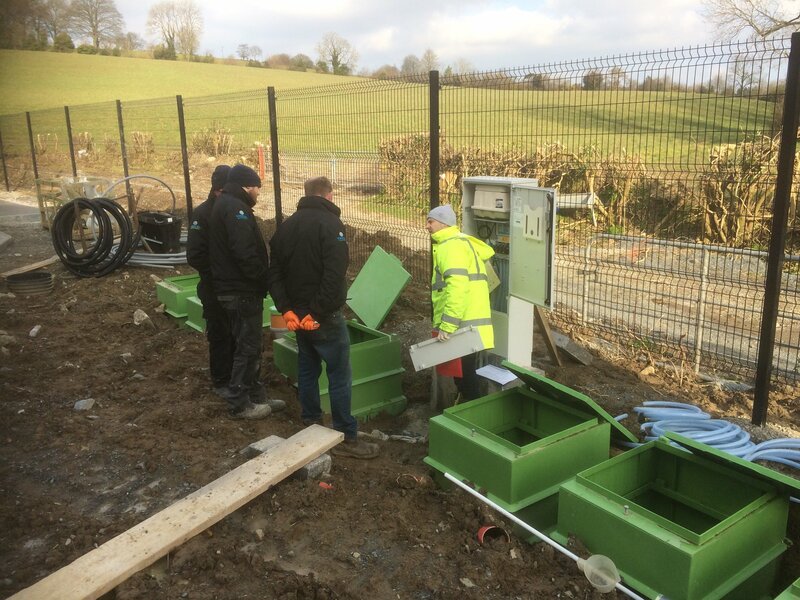 Starting with a free site visit to help you choose the correct size system and best possible location for your tank, we can also assist you with your consent to discharge application. With free delivery in Northern Ireland and free commissioning on all of our treatment plants, you can be sure when you buy a Tricel domestic sewage treatment plant from Depawater that you are getting the absolute best product, at the best value for your money. 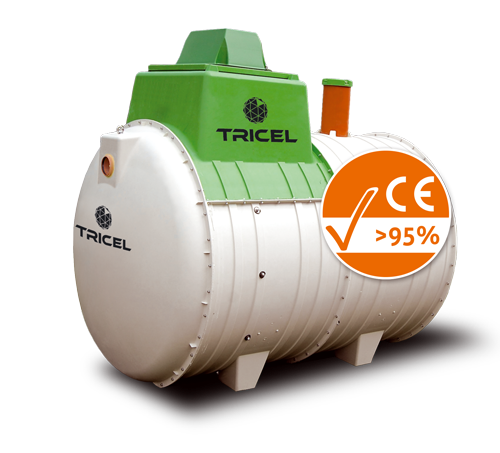 Tricel is a leading global provider of sewage treatment solutions for both domestic and commercial usage. Operating across Europe, the Tricel range has been developed to cater for all requirements.